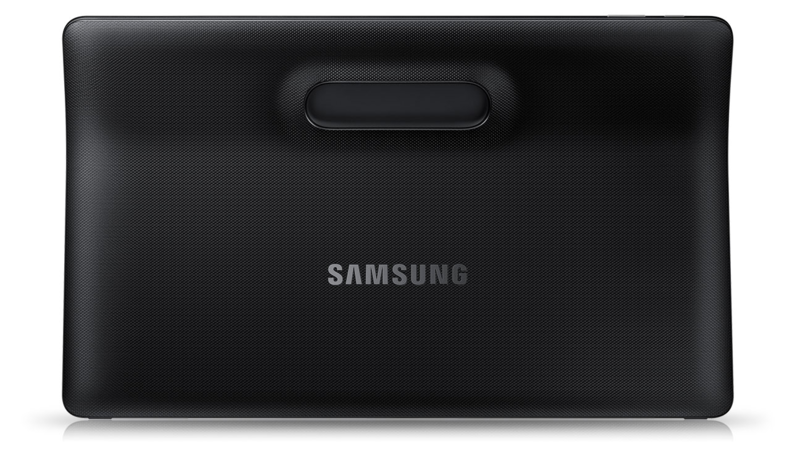 Samsung likes to push the boundaries of what's possible on mobile phones. 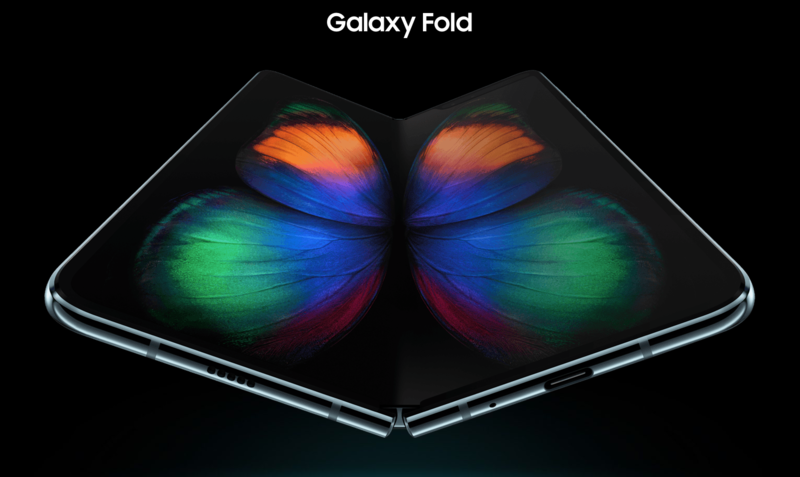 After pioneering big screens with the Note series and later, curved screens with the Galaxy Round and the Note Edge, Samsung is back at it with its folding device. If you're based in (mostly Western) Europe, you can pre-order the Galaxy Fold starting April 26, or buy it when it launches in retail on May 3. Today, the Korean company announced its retail partners and the 15 countries it'll sell the phone in. People always say "it's the thought that counts" when someone gets a bad gift. But hey, the gift kind of matters, too. That's why most stores let you return gifts. 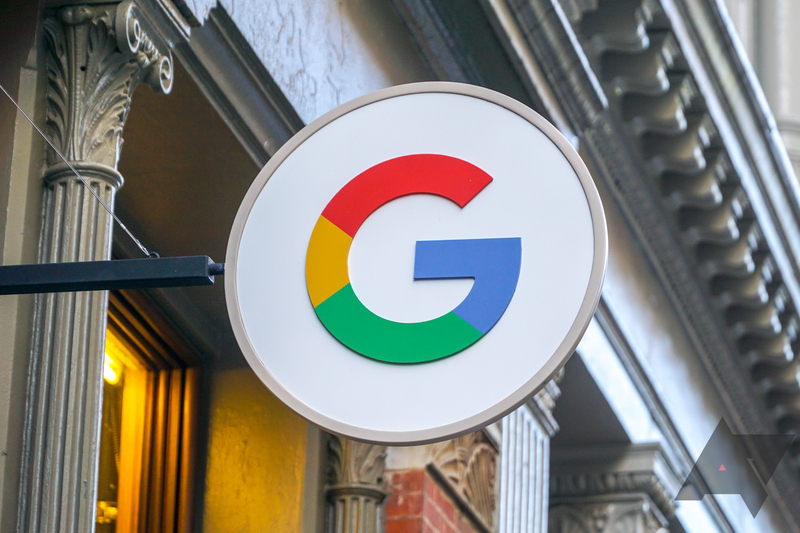 Now, the Google Store does that as well. It's not the easiest process, and you won't get the cash. Still, it's better than staring at that Home Mini you don't need forever. 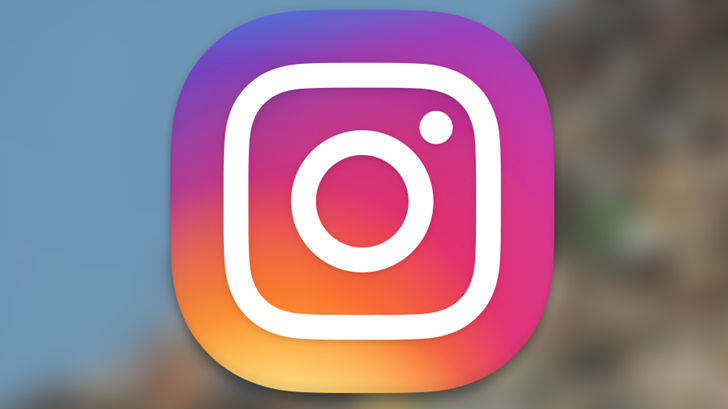 Instagram usually makes a big deal about new features, even when they're minor. 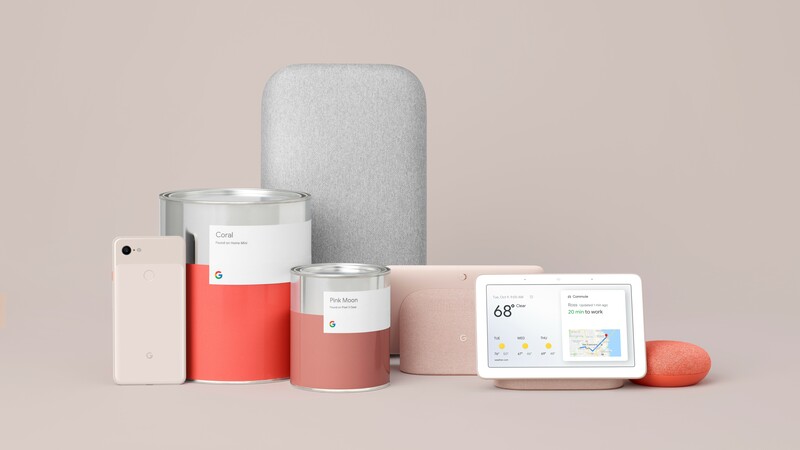 Yet, it hasn't said a word about its new payments feature, which appears to be rolling out widely in the US. Just head to your Instagram settings, and you'll probably see a new option to add a credit or debit card. There's not much you can buy with it yet, but the possibilities are almost endless. If you've spent any amount of time in one of Target's 1,800 US stores, it's likely you've seen an employee using a dressed-up iPod Touch to look up stock info. 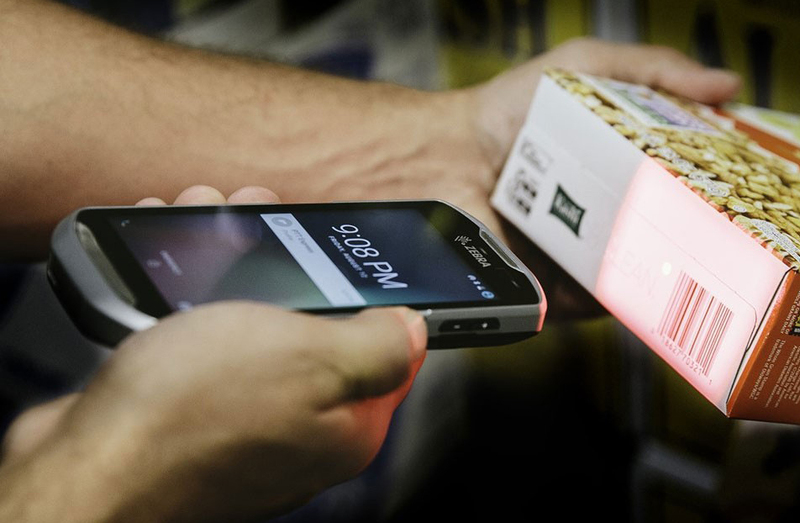 It's been that way since 2014, but the retailer is now switching to Android for all its essential sales floor activities. These aren't any devices you've ever seen, though. Target is using an enterprise-oriented Zebra TC51. 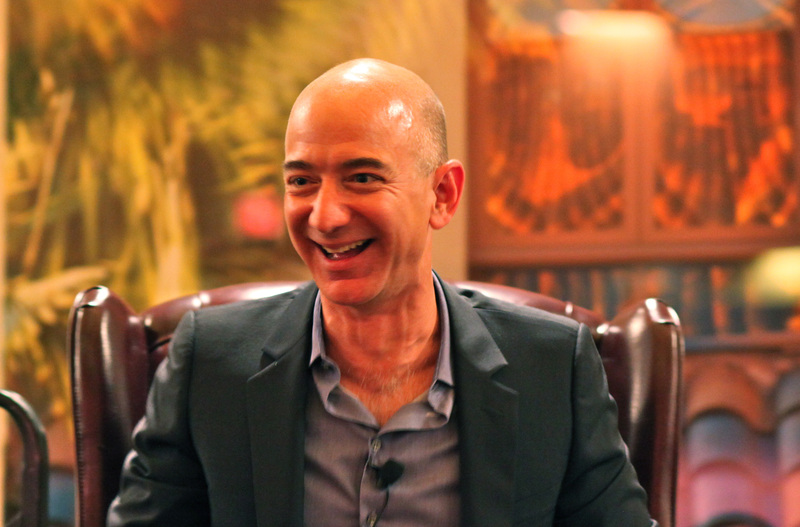 Amazon began its existence as an online entity that siphoned business away from brick-and-mortar stores, but there's only so much you can do online. Amazon has been tinkering with more real world services like Prime Now local deliveries and its experimental grocery store in Seattle. Now, Amazon is taking a shortcut to building out its own presence; it's buying Whole Foods for $13.7 billion. Coincidentally, that's about what I spent the last time I went to Whole Foods. When we had our hands-on look at the latest Samsung tablet, we guessed that it would be priced to compete with the 10-inch version of the iPad Pro, if only because its included stylus and sold-separately keyboard seemed intended to appeal to that same "productive" tablet niche. Thanks to an early listing from Best Buy (since Samsung still hasn't given us a straight answer), we now know that yes, indeed it will. 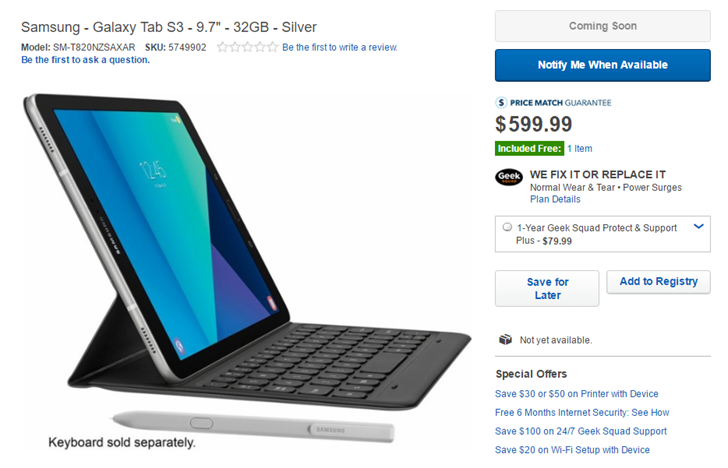 The Galaxy Tab S3 starts at $599.99 USD for the Wi-Fi model. Walmart has a reputation for selling things before the street date. In fact, we just saw this happen a few weeks ago with the Xiaomi Mi Box. 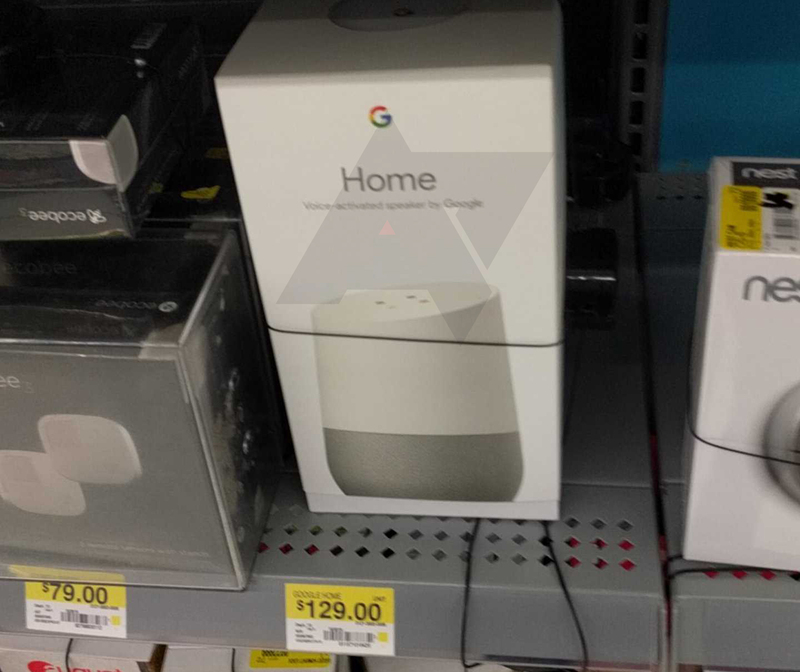 This time, it's Google Home that has (I'm sure completely by accident) made its way to the shelves of at least one Walmart.